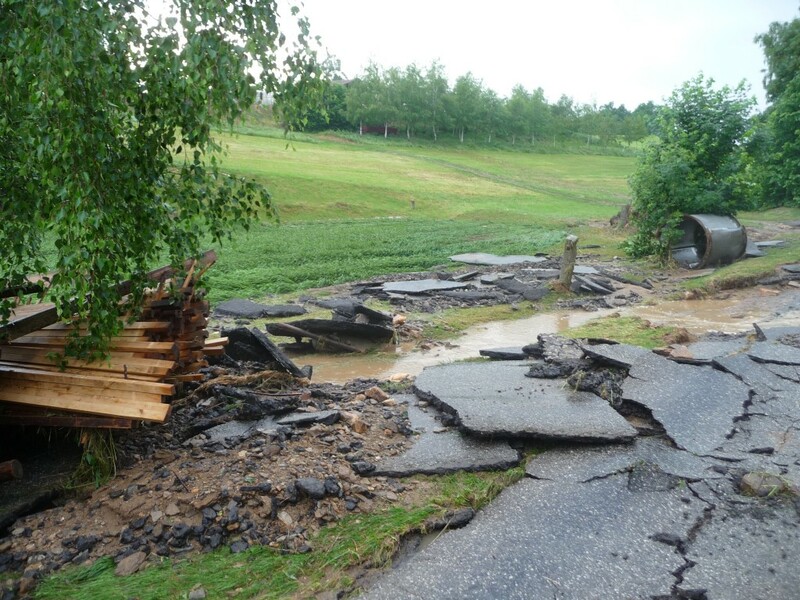 Czech Republic, 1st June 2018 – Brtnice, one of the Associated Partners of the REACH project (Small Towns Heritage Pilot), was severely hit by rain and flood on Friday 31st May afternoon. Water and mud damaged about 20 buildings, carried away parked vehicles and destroyed stone walls and an old barn. Twelve inhabitants of houses located near the pond in the town's center were evacuated. “Ponds saved us from even worse damage,“ said Miroslava Švaříčková, the mayor of Brtnice. “Volunteers, local firemen and communal technical service are helping and cleaning the town“ she said. “We will start to reckon the extent of the damage by the next week", claimed the vice-mayor, Pavel Rubeš. “But it is already clear that the cost will rise up to tens of thousands Euro,“ he added. This small town of about 3700 inhabitants with its characteristic urban landscape and its historical monuments, has a notable value for the cultural heritage of small urban centers of the Country. Particular interesting sites are the Castle, the Museum and Birthplace of architect Josef Hoffmann, the Baroque Bridges, the Greater Church of St. James and the Monastery of Minims' Order. 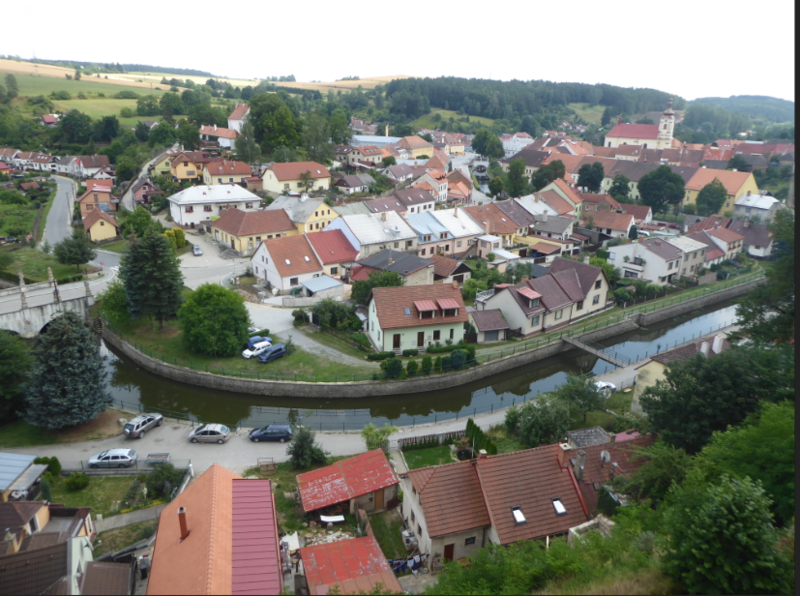 Besides, the town's historical center is enlisted on Urban Heritage Reservations List of Czech Republic. The experience and practices put in act by this community in order to recover its cultural and historical heritage will allow REACH project to collect testimonials and data for investigating the economic and cultural effects of a traumatic natural disasters and extrapolate best practices.